WhenFresh provides home insurance prefill data to the Insurance sector. WhenFresh provides the UK Insurance sector with access to vast data assets & advanced analytics – all with instantaneous, customised delivery by API. The UK Insurance market has never been more competitive and, with the recent buzz around “disruption” and the rapid advancements in Insurtech, it has become all the more important for insurers to seek that small, but crucial competitive edge. The key to it all is data. By providing flexible access to the best possible breadth and depth of accurate, up-to-date, verified data, WhenFresh supplies many of the UK’s leading Insurers with products and services for home insurance prefill and other applications to improve customer acquisition/conversion, risk management, pricing accuracy and claims management/validation. WhenFresh brings together over 200 private and public data sources – including datasets from Zoopla, Prime Location, uSwitch & Money.co.uk for example, via our partnership with ZPG (Zoopla Property Group) and a vast array of Risk and Perils data, via its partnership with CSL – to form a “one-stop shop” for the Insurance sector. By combining these vast, unique data assets with cutting-edge data science and flexible, accessible delivery via API, WhenFresh has built all the tools to make Insurance easy. 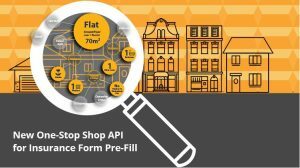 Our new BehindTheBricks API gives instant access to over 2bn property-specific data items across over 300 data items and can be fully customised to your data schema. 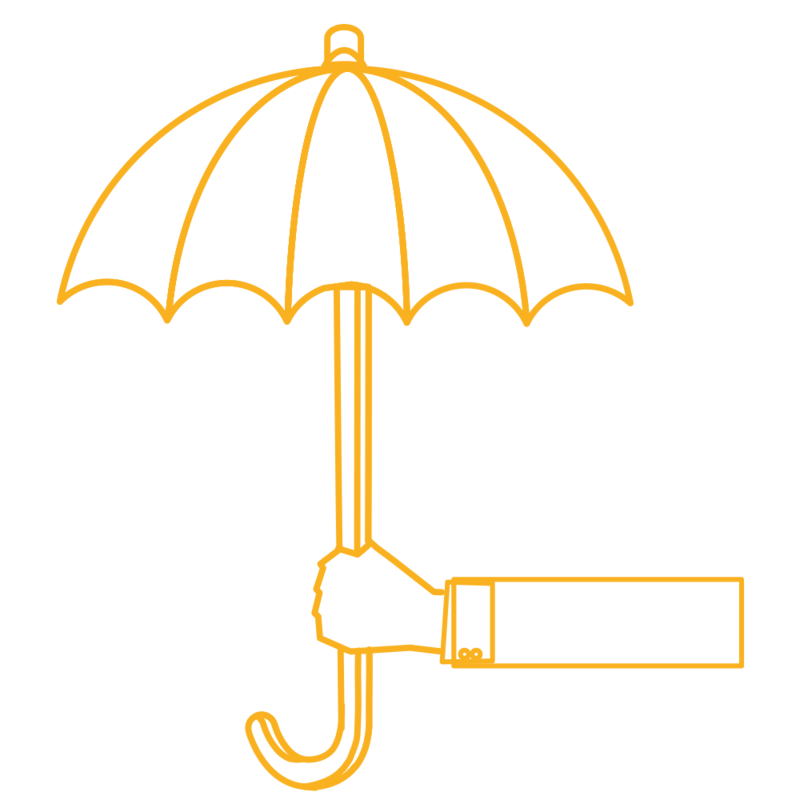 Insurance form prefill is a key application, as we can prefill insurance application forms the moment virtually any residential UK address is entered. This greatly reduces consumer input, leading to much improved form completion rates and a greater quantity (and quality) of Insurance quotes. We’ve also built the “off-the-shelf” Home Insurance Prefill product, a subset of the BehindTheBricks dataset, which is available for immediate flat-file delivery, with no developer/integration requirement. Home Insurance Prefill provides the 7 most commonly required data items for Insurance prefill, including number of Bedrooms, Bathrooms & Receptions, Property Type/Style, When Built, Roof Type & Wall Type/Materials. Find out more here. We are also able to supply approximately 300,000 UK Home Insurance Renewal Dates per month. Using the new WhenFresh BehindTheBricks API, one major insurer has cut down their insurance application forms to almost no questions. In their online insurance application form they only ask for the address that needs to be covered – and we fill in the rest.